Warren Davidson, the U.S. representative from Ohio, has brought back the Token Taxonomy Act, reports Coindesk. 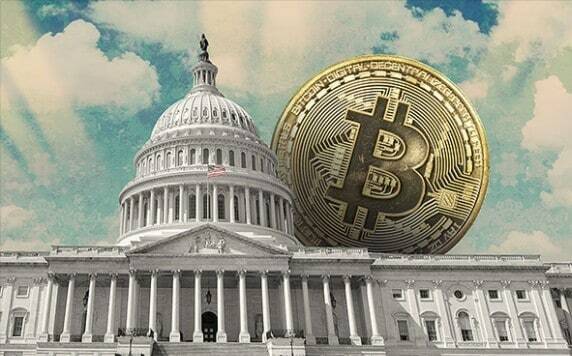 The original proposal came up late last year, where members of the United States House of Representatives attempted to remove cryptocurrencies from traditional securities laws. 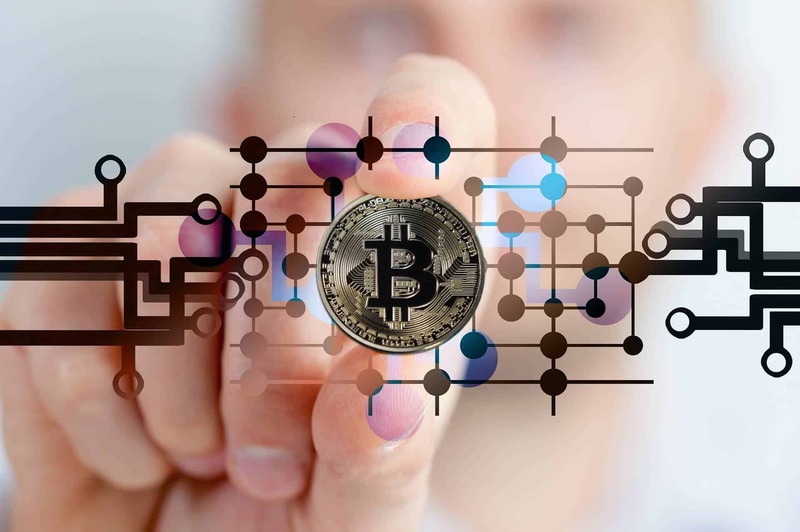 First introduced by Warren Davidson and Darren Soto, the two believed that “digital tokens” are not securities, as they are different than traditional currencies at their core. By exempting the assets from securities law, investors could more easily interact with them. If put in place, the addition will help streamline the crypto regulation process. While this new proposal is pretty similar to the previous one, there are a few changes in place. For example, digital tokens will be better defined, and more is in place to protect investors. There are also some clauses that prevent local regulations from interfering with the federal ones. This latest edition is also being sponsored by Representatives Tedd Budd, Scott Perry, Josh Gottheimer, and presidential candidate Tulsi Gabbard. That said, despite all of these changes, there still isn’t clear information regarding crypto fundraising. This new act Act would also ensure that digital tokens held in retirement funds will tax the same way as gold or silver. That and crypto transactions between assets would no longer be taxable. Crypto to fiat isn’t entirely exempt, but transactions under $600 will be. 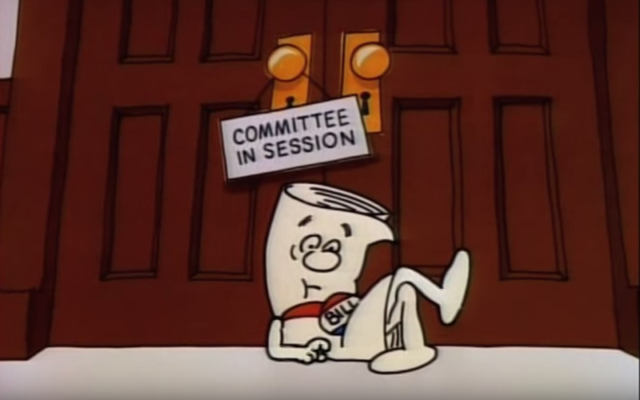 Last year, the Congressional session ended before anyone could make a final decision regarding the bill. Those interested can view the full Act here. Bitcoin Technical Analysis: Trading Near Key Resistance – Another Run-up On The Horizon?